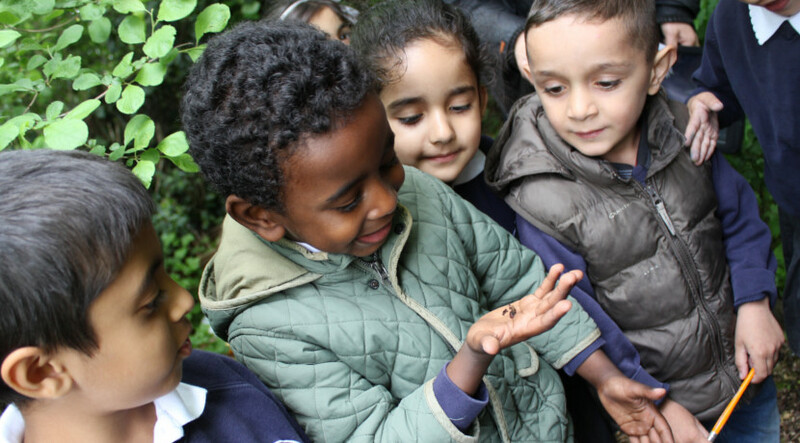 Our nursery and reception children are finding out all about minibeasts. These are creatures such as spiders, insects and other mini bugs, that we can find outside and sometimes sneaking inside too. This week, we started with a minibeast search. 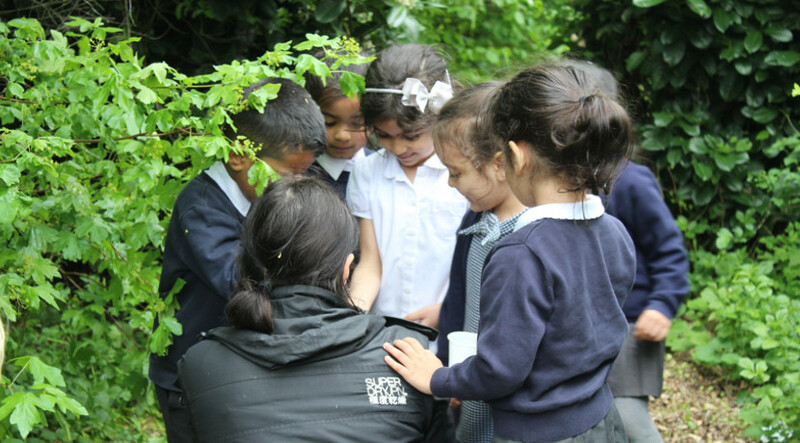 Venturing out into our wildlife garden, our explorers searched under logs, rocks and more to find these creepy crawlies. Our little explorers were really brave, carefully picking up the creatures they found to take back to our minibeast station. Using magnifying glasses, we could look up close and investigate the creatures. We made sure to pick out some tasty food for them too. Last Thursday, we took part in the Macmillan Coffee Morning. Macmillan is a wonderful charity providing practical, medical and financial support as well as a push for better cancer care….